or by town/postcode before you travel. 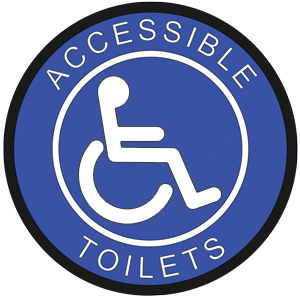 The Changing Places database is bang up to date and very detailed, but the accessible toilet database is a never ending project to collate and update the ever changing data. It is by far the most comprehensive one available in the UK though. As things are always changing, if you find any omissions or errors please use the form on the phone app or website, to tell us and we will correct the databases! !